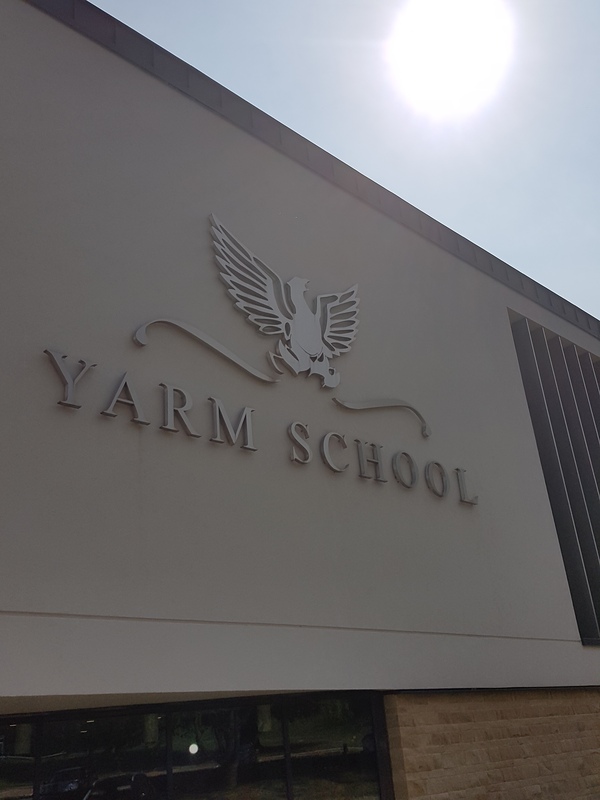 As the sun shone down yesterday, Vintage and some of our longest-standing clients gathered together at the Friarage Theatre at Yarm School for what was to be our Summer Seminar 2018. 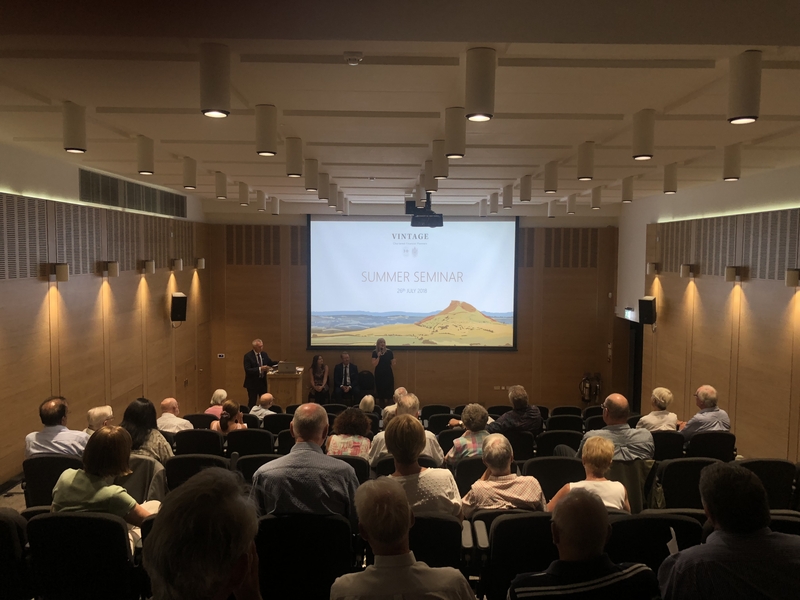 Proceedings were started by founding partner, Paul Adams, as he welcomed the crowds and delved back 30 years to give us all a wonderful insight into how the business was first formed and had grown into the thriving financial advice business that it is today. He took time to congratulate the team on recent successes before giving an engaging speech about how our recent rebrand had taken shape with the help of local artist Abby Taylor. Partner Steven Hodgson then gave attendees an insight into how cutting-edge technology such as cash flow modelling helps to shape and deliver the advice we give before talking about the way our investment committee operates and reaches the decisions that it does. We were then honoured to welcome Wendy John of Archers Law as our guest speaker for the afternoon who discussed power of attorney and the repercussions of not preparing for loss of capacity be that mental or physical. 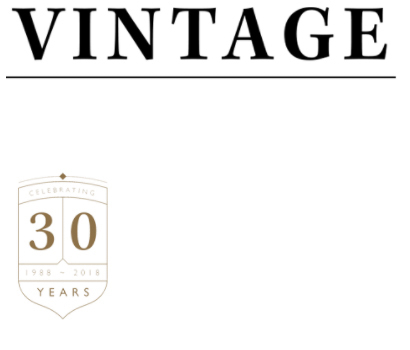 Finally, our communications manager Karen Parker had the exciting task of introducing the audience to the brand new online portal, Vintage View, in which there was great interest ready for the anticipated launch in a few weeks’ time. As the day came to a close the sun continued to shine as the North East experienced the hottest day of the year so far. The feedback from the audience was entirely positive with venue, speakers and presentation content all receiving very high praise. We’re always looking for suggestions from our clients for content for future seminars so if you have any topic you would like covered in a future session we’d be very interested to hear from you.